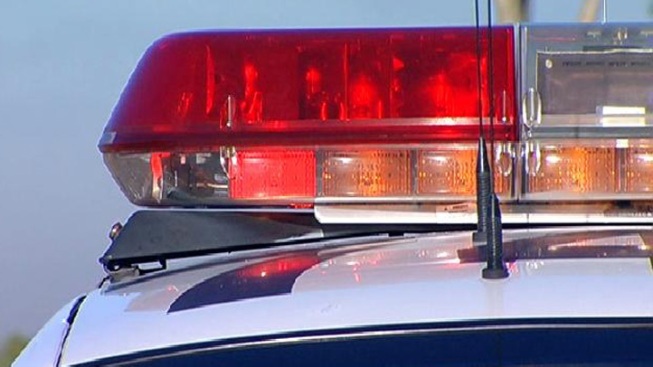 Police are searching for a man who tried to grab and run away with a two-year-old girl in Pittsburg this afternoon, a police lieutenant said. The girl was with her mother in the front yard of a home in the 300 block of Snow Flake Way at 1:45 p.m. when the man picked up the girl and started running, Lt. Ron Raman said. He got about 50 feet away from the house but was startled when the girl's mother yelled after him and he dropped the girl into some bushes. The girl is "traumatized" but otherwise unharmed, Raman said. Police are actively looking for the man now, and have set up a perimeter and conducted yard-to-yard searches with police dogs. They are bringing in specialized dogs trained in tracking to continue the search, Raman said. The suspect is described as a white man about 30 years old with blond hair and was last seen wearing a green shirt and blue jeans.